There are many questions one can ask themselves about the current state of the fragrance industry. How did we get here? Where is it heading? What can the industry expect from consumers? Rarely though, do we step back and examine why. 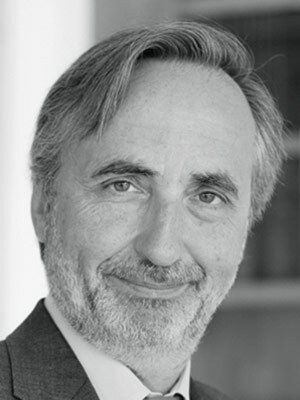 In his closing keynote presentation, “Focusing on the Why: A New Direction for Our Industry,” Armand de Villoutreys, president of perfumery and ingredients for Firmenich, will be examining the why. Looking at changing cultural values around the world and the purpose of perfumery, he will present solutions for the long-term health of the fragrance industry. This talk will also take a global and individual approach to addressing consumer trends, evolving socio-economic pressures and creating perfumes with a positive impact.